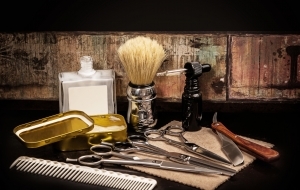 A Look at Men's Hair Products – What Are Your Options? Having a great hairdo can be a real challenge for men. 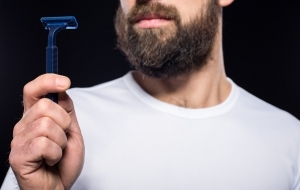 Unlike the ladies, you weren’t sat down as youngsters and taught the ins and outs of different men’s hair products, how they should be used, and what should be avoided. 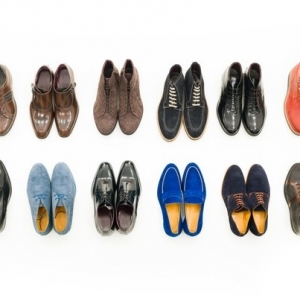 In fact, most men just end up learning through trial and error, never really knowing if they got it right. And this is why even guys with a natural eye for fashion can often fail at keeping a consistently nice hairdo. 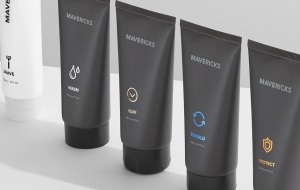 In this quick guide, we’ll identify some of the most popular types of men’s hair products on the market, the advantages and disadvantages of each, and a recommendation you can find online in case you want to give the particular option a shot. 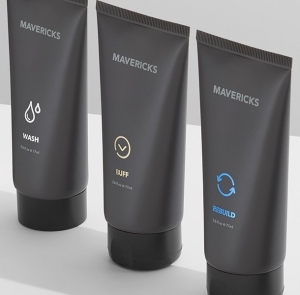 Hair gel is a bit of a go-to hair product for men, and for good reason – as far as hold goes, you really can’t find anything better, and, with the right gel, you can expect your hairstyle to set in place throughout the day, even through the roughest of conditions. Because of this durability, hair gel can be used for a lot of more complex hairstyles and hairstyling techniques. The main disadvantage of hair gel is that you often have to use quite a bit of it, and because of its consistency and texture, it tends to get sticky throughout the day and can get all over your hands when you go to touch up your do or change it around a bit. On top of that, cheap gels often contain alcohol, which can wreak havoc on your hair over time and dry out your scalp. Look for high-quality gels that have hair-conditioning properties instead. Recommended: Many young guys swear by Joico Spiker Water-Resistant Styling Glue as the best hair gel for men. 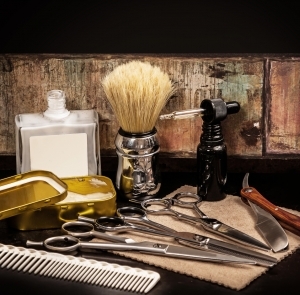 Mousse is an extremely versatile men’s hair product that can be used to achieve a wide range of different looks. For instance, if you want to go with that sleek, wet look, just apply mousse before your hair dries. Or, if you’re looking for a more natural effect, apply mousse to dry hair. One great advantage to mousse is that it isn’t sticky like many other hair products, and so you can redo your hair later on in the day if you like, without making a mess, allowing you to change up your look a little bit as the occasion suits. 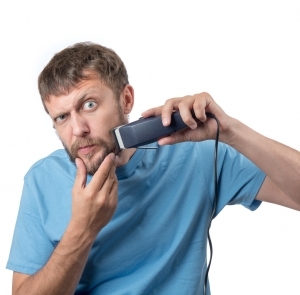 If you have thin or weak-looking hair, it can also be used to add body. Mousse is our recommendation when it comes to alternatives to hair gel. 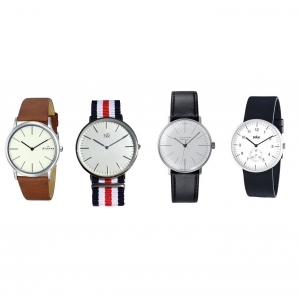 It’s main disadvantages is it’s lack of holding power; not to mention the often-hefty price tag. 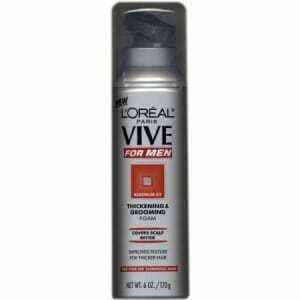 Recommended: Have a look at the L’oreal Paris Vive For Men Thickening & Grooming Foam. Another product that’s great for a natural look – or even that bed-head style that has become so popular – is pomade. 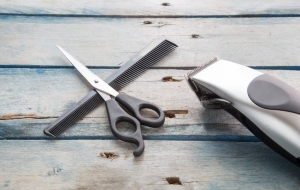 Best used with shorter haircuts, just a little bit can go a long way towards an effortlessly-cool hairdo, and it’s typically made to condition your hair as well as style it. Pomade is great for texture, hold, and molding. It’s a real alternative to hair gel if you want to go for a more natural look. One of the disadvantages, on the other hand, is that pomade can be difficult to remove later, and if you use too much, it can create a real greasy look in your air. Make sure not to overdo it. 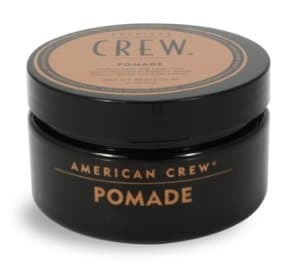 Recommended: American Crew Pomade is a great place to start, and they’ve got several options depending on what you’re looking for. 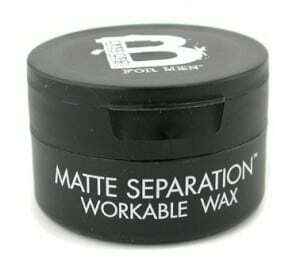 Similar to pomade but a little more aggressive is wax. This product is a lot more helpful when you’ve got a particularly thick mane to work with and is a great styler for keeping shorter haircuts in line. 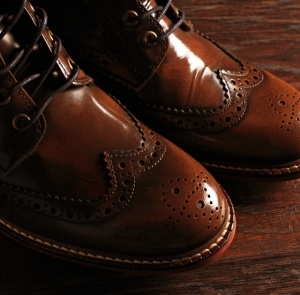 One drawback to wax, however, is that it is petroleum-based, meaning that it does not mix with water. Be careful only to use it on dry hair. It can also be a little too much if you have fine, or thin, natural hair. Creams have the texture of a light wax but are much less overwhelming to your hair than and are often pretty hard to detect due to their natural look in your hair. They are great for adding shine to curly hair or keeping small hairs that want to creep out of your do in every which direction in check. 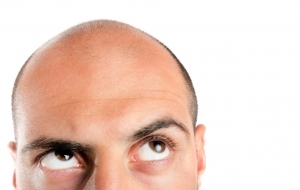 Be careful about using creams on finer hair though; use sparingly to avoid that grease-ball look. 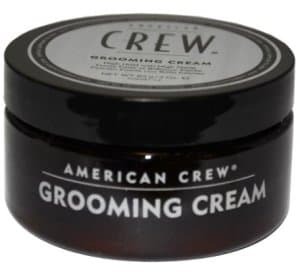 Recommended: Again, American Crew is a good option with their American Crew Grooming Cream. If you’re looking for a simple, easy-to-apply hair product, you can’t do much better than the long-popular hairspray, which can be used as a styling product on its own or sprayed over other products as a finish that holds everything in place. The main advantage is this ease of use, coupled with the fact that you don’t have to grease your hands up to do your hair; just set the style in place first and then spray over it with hairspray to hold in place. If used with wet hair, the hair spray can even be used to mold your hair in the style you want, and blow drying after use can be used to create a wider variety of styles. Hairspray also makes your mane look full and glossy. The main disadvantage to hairspray is that it often comes with a strong smell, and even a lighter smell can mix with the fragrance of your cologne in unexpected ways and cause a problem. Also, beware using too much, lest your hair be given a dry, brittle look that can’t really be overcome unless you wash and start all over again. 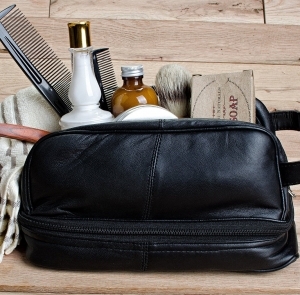 Recommended: Try out the Consort Hair Spray for Men, Extra Hold, Unscented, Non-Aerosol. Interesting how each product has it’s own unique uses and works for different types of hair, right? There’s really no best men’s hair product. And a lot of guys don’t have a clue. It’s common for a man to always use gel, for instance, because he’s always used gel. Maybe he even tried wax once and was thrown off when he tried applying it to damp hair. 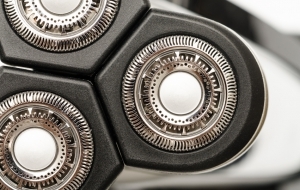 By mastering the mystery of men’s hair products, you get a unique edge – after all, it’s details like this that count. How about trying out a few different products and seeing which works best for you? 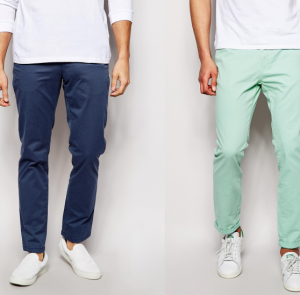 Let us know your results, or if there’s another product you’re hyped up on, do share!